Members Make the Difference! | Shelburne Farms Shelburne Farms | Join us today to help educate for a sustainable future! Donate 100% - Add 3% so that 100% of the donation goes to Shelburne Farms. Dual & Above Membership Levels: Please share the first & last name of one additional adult (over 18) for a membership card. Gift Membership Information: Please share the first & last name(s), mailing address, phone number & email of those receiving the membership. NOTE: We send the membership card(s) to the recipient. Shelburne Farms has partnered with Network for Good to securely process your online credit card payment via Network for Good (tax ID 68-0480736). This transaction will appear on your credit card statement as "Network for Good." This transaction is subject to Network for Good’s Privacy, Security & Disclosure Statement and the Charitable Solicitation Disclosure. 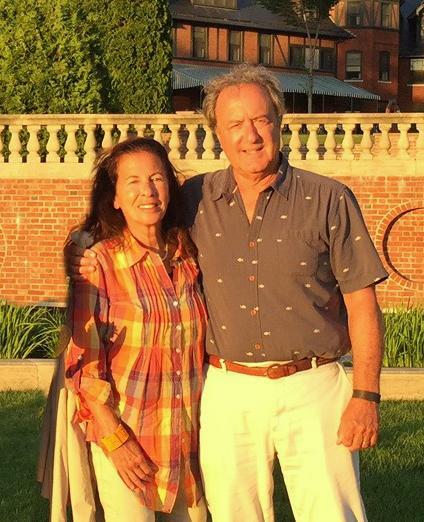 "We discovered Shelburne Farms in 1978 and have consistently donated for almost 40 years. We have introduced hundreds of people to the magic of the Farm and still love when we are able to share it with "newbies". We have often used the tax-wise method of donating appreciated securities to accomplish our giving goals and would encourage anyone to look at this "smart" way to donate."